I couldn't stop smiling. An awesome post by Man Mohan Munshi Ji. 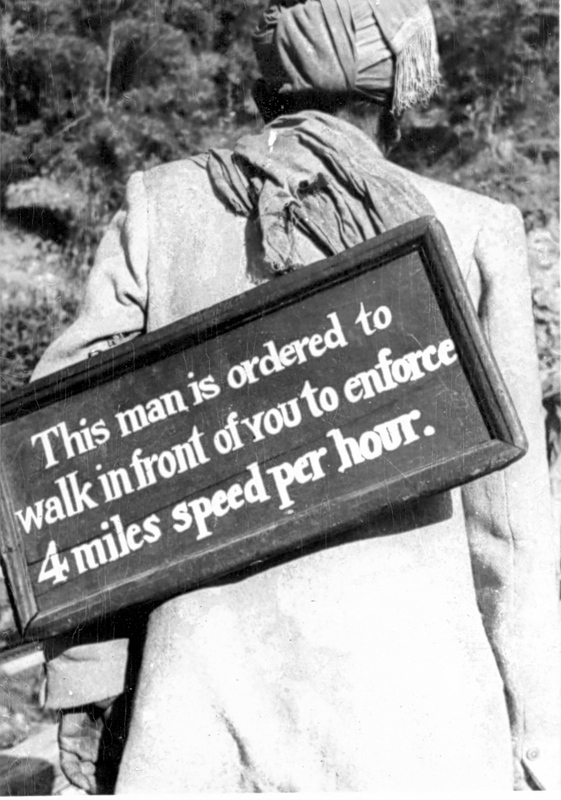 In 1958 I came across a road bridge somewhere near Jammu & Kashmir - Himachal Pradesh border where speed limit was enforced by a man walking in front of any vehicle crossing the bridge.